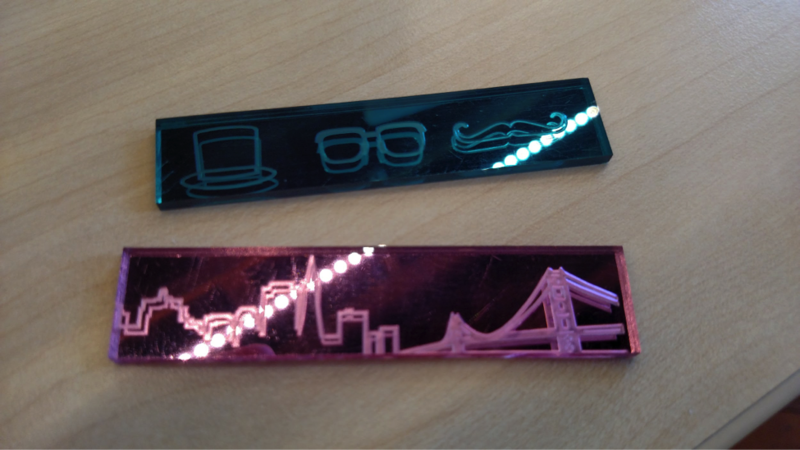 Download the custom tool library for acrylic here. Acrylic is a transparent thermoplastic derived from natural gas. 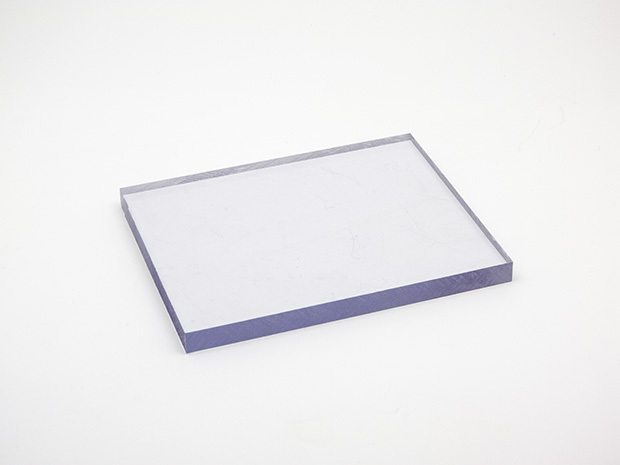 It’s more brittle and has a lower melting point than polycarbonate but has better scratch resistance and comes in a variety of colors and textures. Its most millable form is blocks or sheets. It’s known commercially by such names as Acrylite, Lucite, and Perspex. 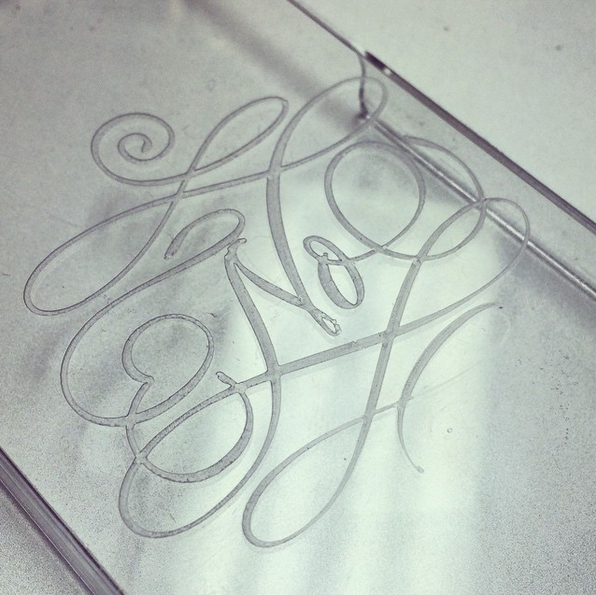 Acrylic has a relatively low melting temperature and is slightly tricky to mill. Be sure to change the speeds and feeds accordingly as recommended below. If the speeds and feeds are not set correctly, you might find the material deforming on the machining bed or melting to the end of the tool, ruining the tool and your workpiece. Acrylic is used in art, engraving, jewelry, enclosures, and various other projects. Where can I get acrylic? You can find acrylic at hobby shops, art supply and craft stores, and plastic specialty stores. Fixturing: How do I attach acrylic to the bed of my milling machine? As with most light, flat materials with smooth surfaces, double-sided tape will work for most projects. Place strips of double-sided tape across the back of the acrylic until most or all of it is covered with a single, even layer of tape without any overlap. We recommend Scotch Permanent Double Sided Tape for thinner sheets of acrylic and Permacel P-02 Double-Coated Kraft Tape for thicker sheets and blocks. Avoid using hot glue, as the acrylic can deform and cause your cut to come out incorrectly. What end mill should I use when milling acrylic? Acrylic works very well with all sizes of end mills; however, the tool should be very sharp, preferably one reserved for use only with plastics. During cutting, you should pause the job every so often and clear chips from deeper slots and cutouts to avoid the material binding onto the tool. As with any machining operation, never leave your mill unattended, and watch to make sure the machine and material are behaving the way you expect them to. Note: The feeds and speeds below are optimized for the V2 Othermill. 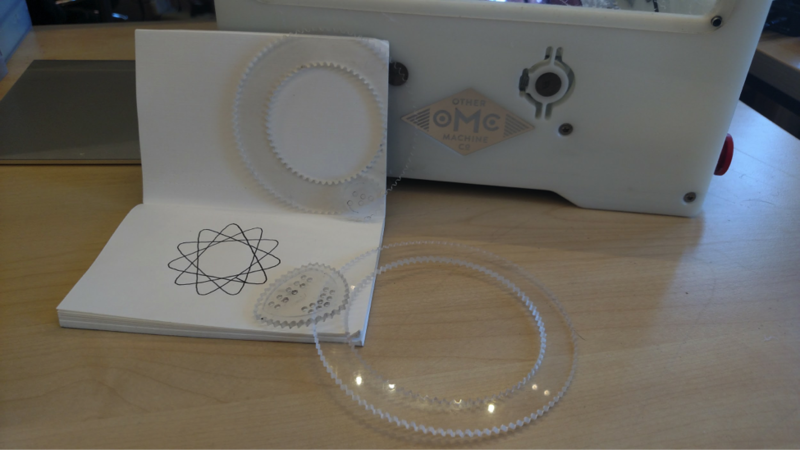 If you are using an Othermill Pro or Kickstarter Othermill, you may need to experiment to find optimal settings. Start with these settings for HPDE and adjust accordingly. Note: A 1/64" end mill should only be used for cutouts on very thin pieces of material. Note: As with the 1/64" end mill, cutouts should only be done on thinner material with a 1/32" end mill. Note: This tool should be run at at least 16,400 RPM or the material will melt to the tool. Note: This tool should be set to at least 16,400 RPM or the material will melt to the tool.